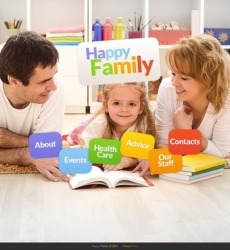 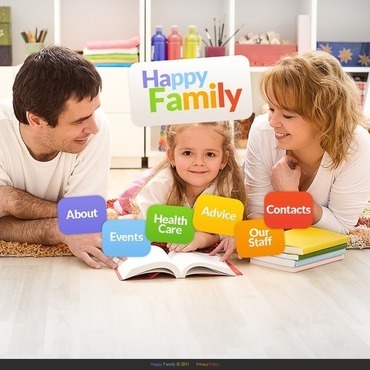 Creating your Family website to keep a diary of your Family life is not a bad idea at all. 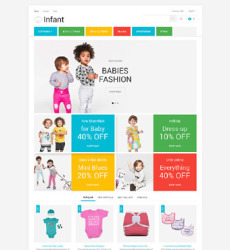 You don't need to order expensive custom web design, just purchase one of our Family Web Templates and receive a high-quality pre-made web design created by a team of professional web developers. 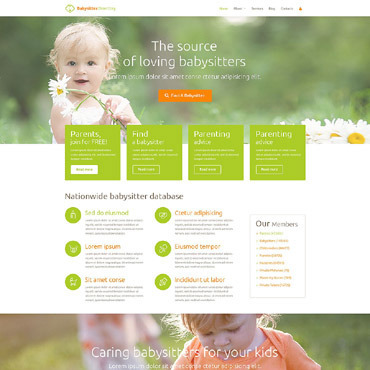 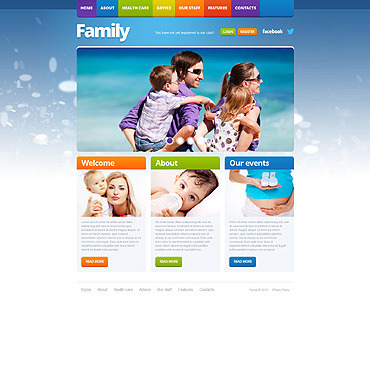 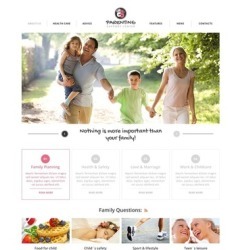 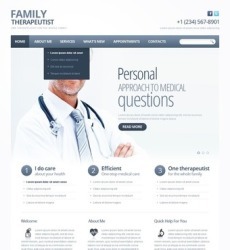 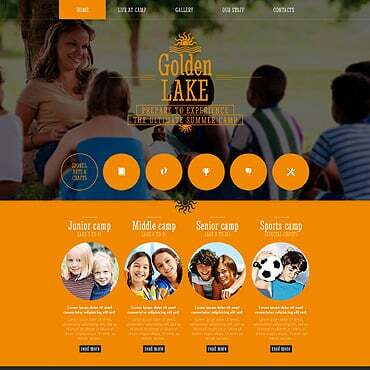 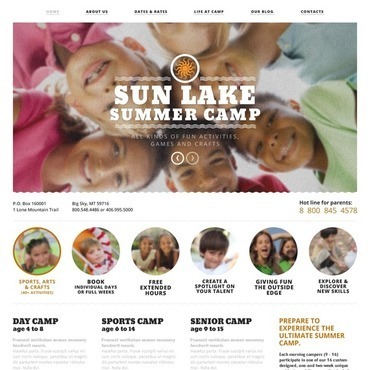 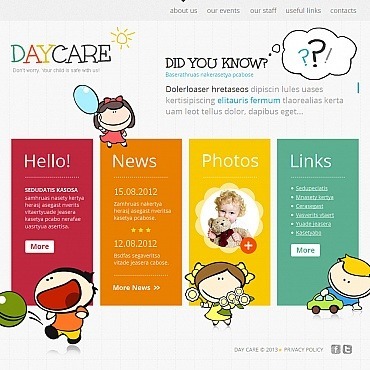 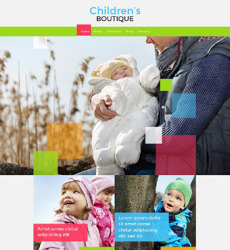 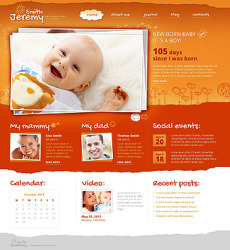 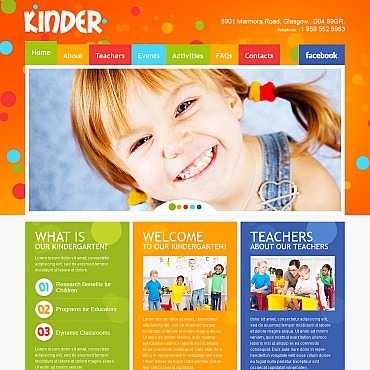 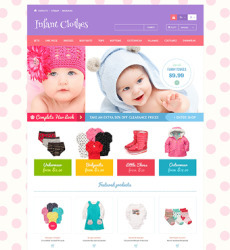 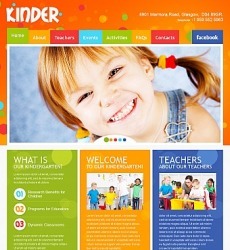 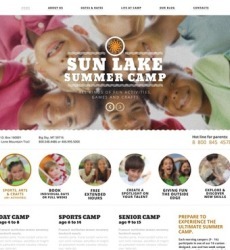 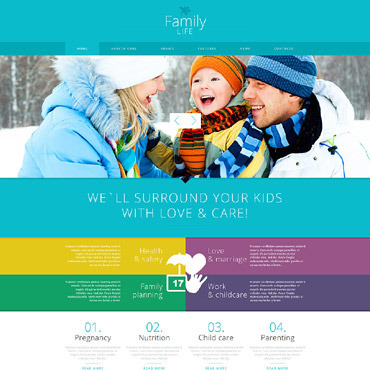 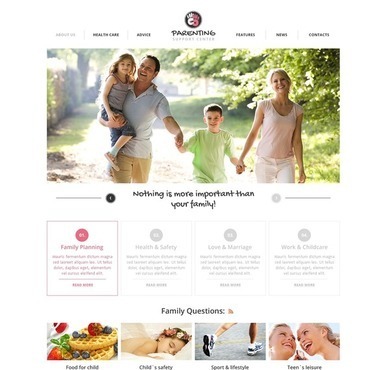 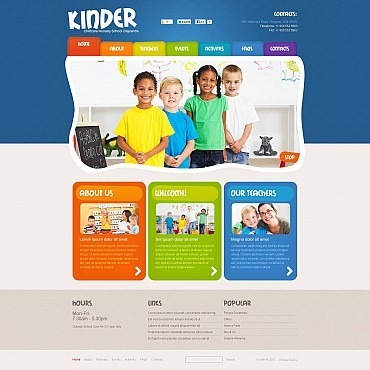 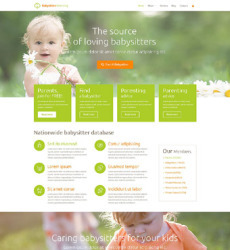 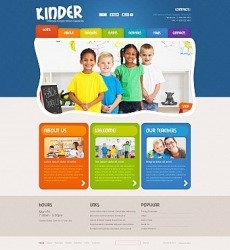 Our Family Web Templates can be easily modified to fit into your vision of a Family website.